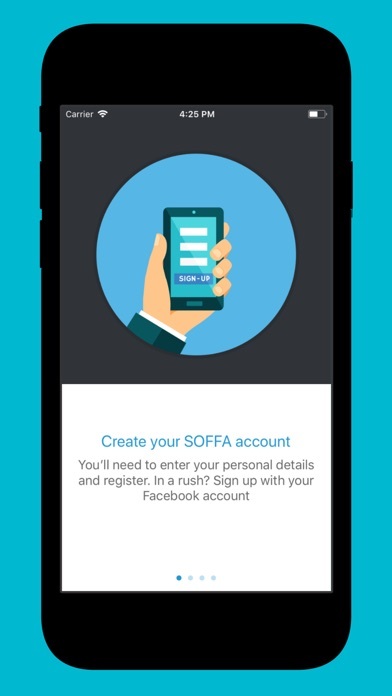 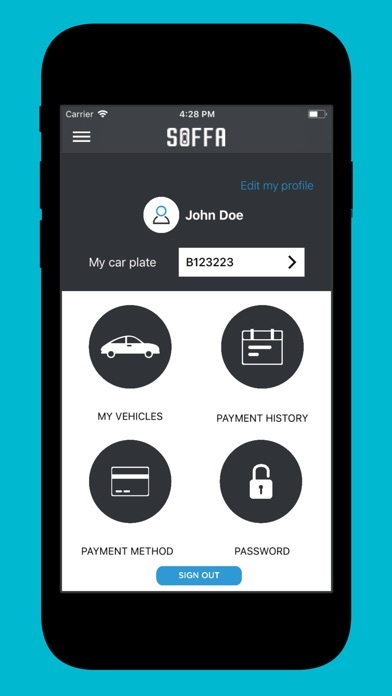 SOFFA is an application for users to digitalize and transform their parking experience, by enabling a hands free, and hassle free access and payment to parkings. 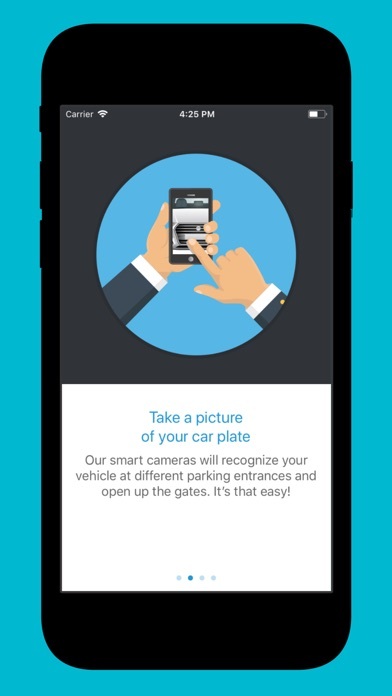 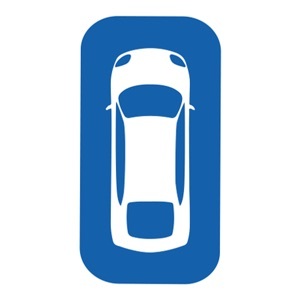 SOFFA uses a smart camera equipped with our software that will recognize the users’ vehicle plate number while entering and exiting the parking. 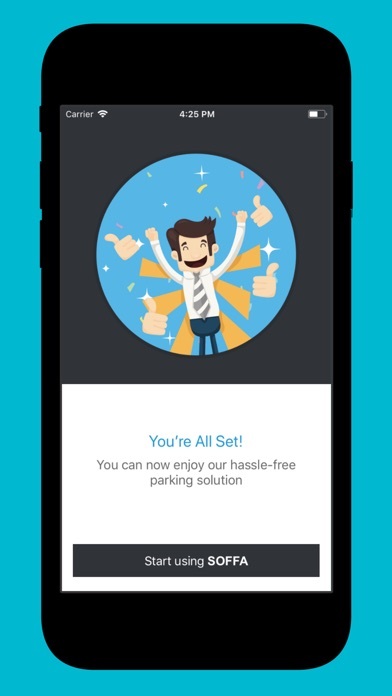 Users no longer need to take a ticket, nor wait in the paying queues to enter and exit the parking outlets. 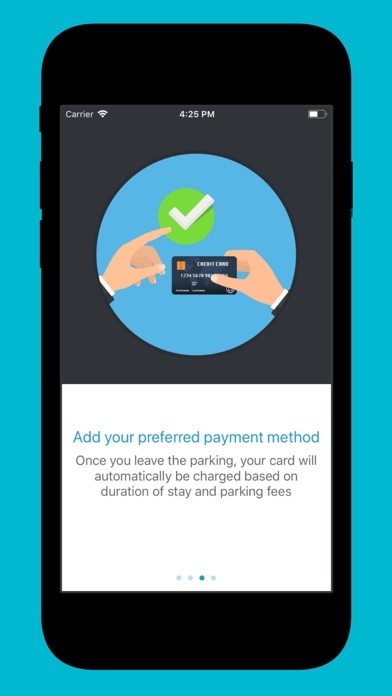 Process Explained: At the parking entrance security cameras scans your registration plate Parking barrier opens automatically At the parking exit, barrier opens automatically and time is calculated Amount is debited Numerous Benefits: Seamless Entry/Exit, Cashless, Parking Bill Optimization & Control, … SOFFA will offer a universal parking solution and will be available in numerous commercial, city parking and residential outlets.